Nth Degree combines real estate, renovation, and interior design expertise; helping our clients find, design and furnish exquisite homes. This collaborative approach allows us to take care of every detail of your home. 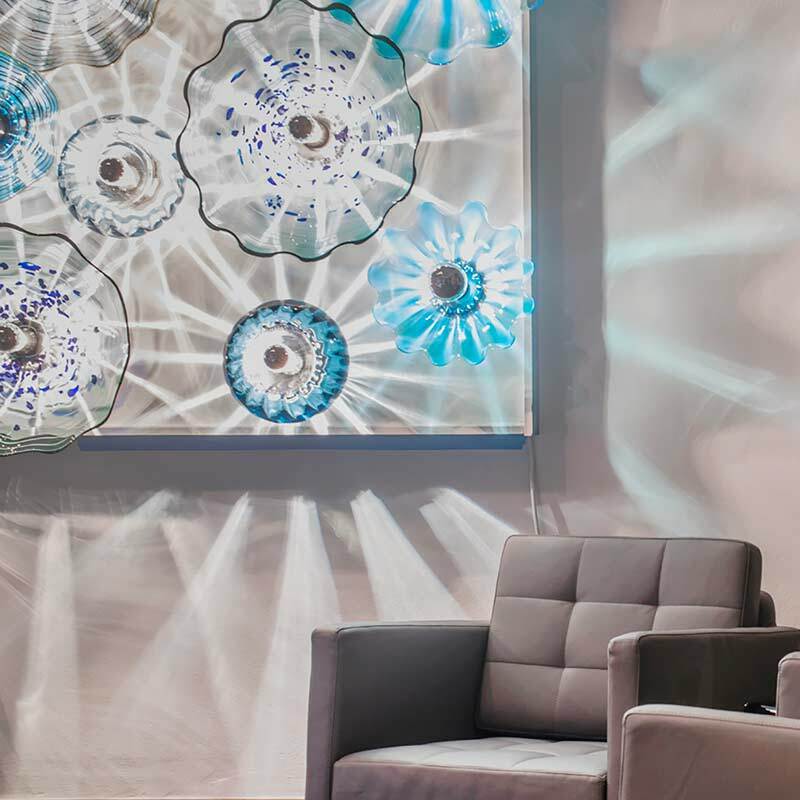 Our knowledge, experience and resources have helped us become Central Ohio’s most respected real estate company, interior design provider and remodeler. Discover what sets Nth Degree apart. Our experienced real estate agents are with you every step of your home buying process. We will help you find your perfect home. Looking for a diamond in the rough? We can walk you through a not yet perfect property and help you see the possibility and potential it may have. We have our own construction team ready to complete your project on time and on budget. We know how much it will cost and we are transparent with our cost plus pricing. Come to our show room and see our building material samples, view our project images, and get great design ideas of what your home could look like! From furnishings and fixtures to design and presentation Nth Degree has the expertise and resources to make your home and listing stand out. 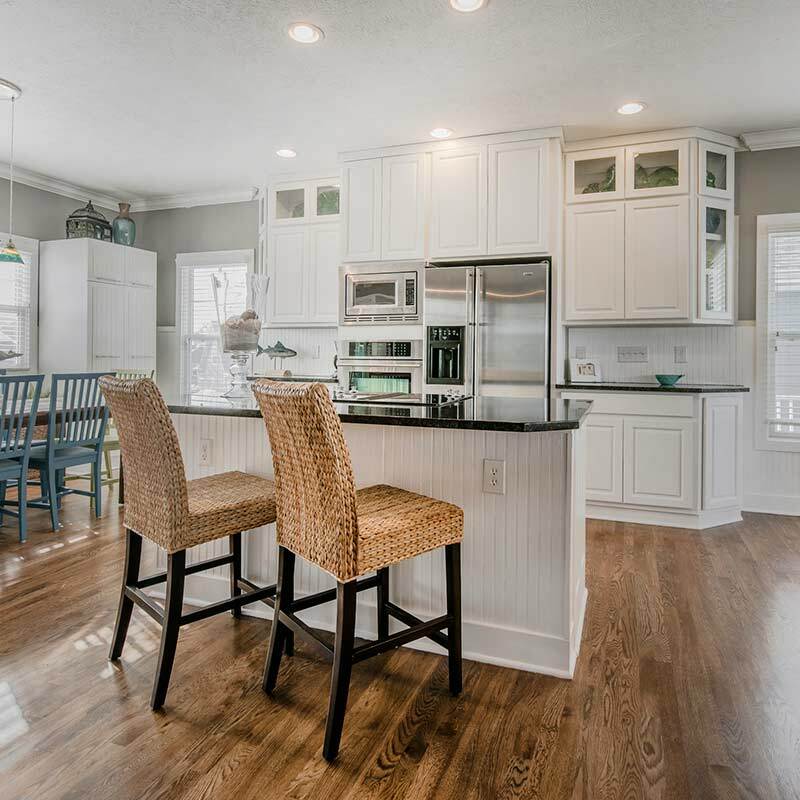 No other real estate firm in central Ohio has our knowledge, experience, and resources to turn your current home into the future buyers “must have” home! Rely on our expertise. We can help you make the wisest decisions regarding property improvements. Neal is the consummate professional at all times, and possesses both tremendous intelligence and a great sense of timing and value. His foresight, ability to listen, and positive attitude allowed him to easily understand our needs and find homes that fit us. The fact that he is both an agent and a lawyer was a huge asset. At first we didn’t even want to look at one of the homes he proposed since the list price was significantly more than what we wanted to spend. But due to his superior negotiating skills, we ended paying less for this home -- our dream home, than what we had considered paying for a home that my husband and I considered settling for. Furthermore, his knowledge and his eye for detail during the closing process saved us several hundred dollars. Throughout interaction with you. I knew you were working very hard on my behalf and I felt important. I'm still amazed at how much time you committed to me (driving me around to look at places, answering questions, contacting the condo association, analyzing the closing statement, etc) throughout this process. You truly did make the home-buying process less intimidating for me. I can't thank you enough for your help. Working with Neal was a very pleasurable experience! We were very impressed with his knowledge of the real estate industry. Neal's attention to detail and insight into our needs were beyond expectations. He was honest and patient with us throughout the buying process. He found us our dream home and for that we can't thank him enough! We feel that we have made a lifetime partner in real estate and we will definitely work with Neal again should we ever want to buy or sell in the future. I have had Nth Degree come in and complete many projects on my current house as well as in the past - from design, demolition, building new structures, new kitchen, painting, and decorat¬ing. Couldn’t be more pleased! What Neal and Nth Degree have is an eye and an instinct. He combines things that have different levels and layers of meaning and value to our family. Old things and new things. He obviously loves the search for items, and loves bringing things together – but he makes it appear seamless and effortless. We love our re-designed great room, eating area, and kitchen! Nth Degree Realty is a Columbus, Ohio real estate brokerage firm specializing in residential and estate properities throughout central Ohio. We are the number one central Ohio real estate company for renovation and remodels. 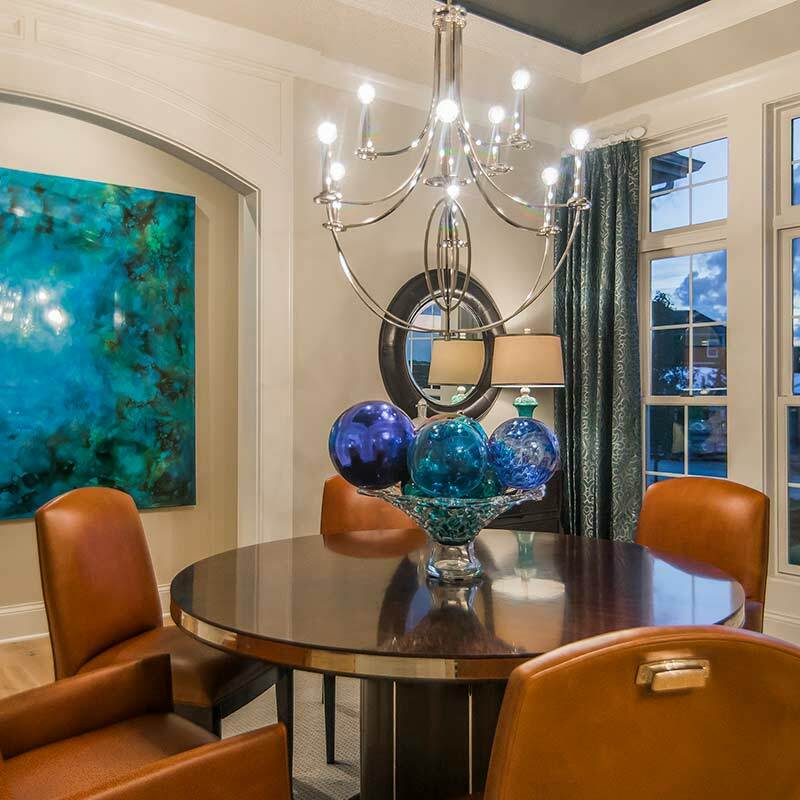 Nth Degree is the one stop shop for real estate, design, renovation, furnishings and fixtures – our professional staging services are always complimentary!